At our June 2018 AGM the members asked the elders to reconsider the governance and financial oversight of Saga Summer Camps, including seeking member approval for the Saga Summer Camp budget. Because summer camp preparation needs to begin in January, we are inviting you to a members meeting on January 20th to present to the members the budget for Saga Summer Camps 2019 for approval. While more information will be sent to you before the meeting, please plan to attend this members meeting after we worship on Sunday Jan 20. 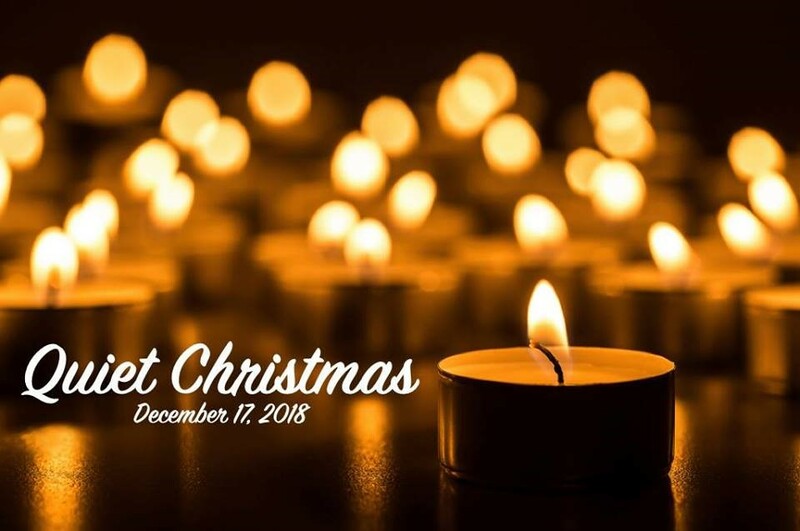 Sunday December 23rd 10 a.m. Service and Christmas Eve Service 5 p.m.
http://www.clarksonchurch.ca/wp-content/uploads/2018/12/FC-2018.png 360 480 Chartwell Clarkson Office http://www.clarksonchurch.ca/wp-content/uploads/2018/04/clarkson-community-church340.png Chartwell Clarkson Office2018-12-10 21:51:452018-12-20 20:23:04Sunday December 23rd 10 a.m. Service and Christmas Eve Service 5 p.m.
For many people Christmas is a difficult time. Since 2014, several churches in Clarkson and Lorne Park have provided a Quiet Christmas Service as an opportunity to reflect and pray, away from the busy Christmas season. Join us at Clarkson Community Church for a service hosted and led by Clarkson Community Church, Lorne Park Baptist Church, St.Bride’s Anglican Church, St. Stephen’s on-the-Hill United Church and Clarkson Road Presbyterian Church. Join us on Saturday October 27, 10 a.m. – 2 p.m. There will also be bouncy castles, pony rides, roaming entertainers, live music and refreshments. You may have noticed that there is a new name in front of the church in Clarkson Village. For many years now we have been Chartwell Baptist Church, named after a church in Oakville who founded us 22 years ago. Over the past year we have been talking about changing the name of the church to a name that connects more with the neighbourhood we are in and the people we are meeting. That’s why you are now seeing the name “Clarkson Community Church”. However, the name has not yet formally changed. The members of the church will decide at our June AGM whether to officially change the name, until then we are testing it out. Our goal is to see if the name makes sense to us, to the neighbourhood and to those we are meeting. We would love your feedback on the new name over the next two months to let us know what you think, then we will make a final decision in June. As we test this new name out, we want you to know that everything else continues to happen at the church. We are still meeting on Sundays, running Summer Camps, connecting with youth and kids at Youth Nights and Kids Club and helping out wherever we can in the neighbourhood. We are glad to be part of Clarkson and are looking forward to many more years of being involved in the community. http://www.clarksonchurch.ca/wp-content/uploads/2018/04/clarkson-community-church-3.png 455 700 Jamie Bay http://www.clarksonchurch.ca/wp-content/uploads/2018/04/clarkson-community-church340.png Jamie Bay2018-04-02 11:50:522018-04-02 16:59:54What’s with the new name? Palm Sunday Service- 10:00 a.m.
Good Friday Service- 10:00 a.m.